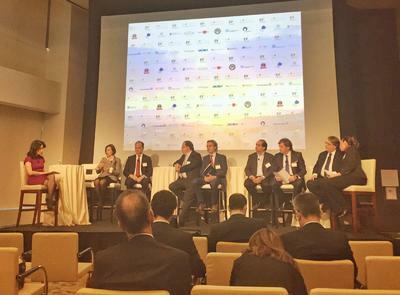 The fourth edition of a one-of-a-kind summit is aimed at discussing what is changing in Italy and the opportunities Italy presents for American corporates and investors, as well as to discover how the American market can be better explored by Italian companies. Geopolitically, in a very critical junction of world affairs (especially in the Middle East), Italy’s strategic geographical position and knowledge of this area are critical in addressing the wave of instability that could potentially harm economic growth. From a regulatory perspective, Italy is implementing far-reaching reforms in sectors critical to business (such as labor law, justice, tax reduction, public administration, schools) and becoming an increasingly business-friendly country. Italy can boast being recognized as excelling in strategic high tech sectors (robotics, renewable energy, pharmaceuticals, high tech)together with other traditional sectors such as food and fashion. These equally attractive industries and companies are not as well-known abroad but still can be appealing for US investors and on the other side can take advantage of expanding internationally. The complexity of global business today requires artful collaboration toward a common goal. Italy proposes a systemic approach led by progressive Italian CEOs, who will take part in the panels and whose stories can open the way to cross-border opportunities. 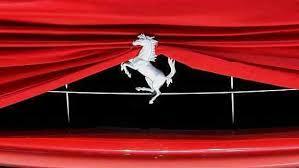 In Milan, the brand of Cavallino jumped upwards up to 33,68 Euros (+ 7.9%), after the spread of the news of the input financier George Soros in the capital of the company. 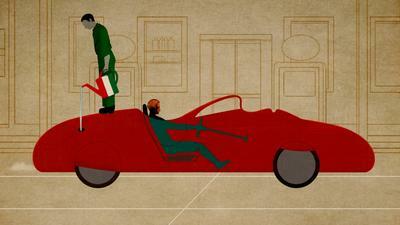 According to reports, Soros would already joined Ferrari with 850,000 shares, representing 0.45% of total capital. The stake, worth around 28 million euros ($31.2 million), is a sign of support for Ferrari, which is controlled by the Agnelli family and Piero Ferrari, the son of founder Enzo. The carmaker has battled analyst skepticism about its prospects as a stand-alone company following the full spinoff from Fiat Chrysler Automobiles NVat the beginning of 2016. 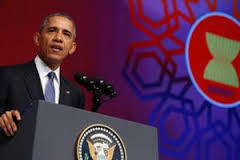 Today and tomorrow the US president Barack Obama will meet in California the 10 leaders of the countries of ASEAN (the Association of South East Asian Nations) for the Us-ASEAN summit. The White House decision to host ASEAN leaders at the same venue where U.S. President Barack Obama previously received Chinese president Xi Jinping symbolized the increasingly pivotal role the U.S. was according ASEAN as an institution. The Trans-Pacific Partnership has just been signed over in New Zealand and it represents the world’s largest trade deal. The 12 ministers in Auckland yesterday for the signing were relentlessly positive about its likely benefits to their economies and to the ease of trade in goods and services. 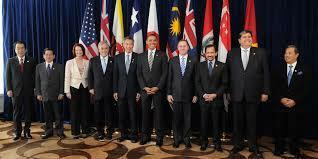 The TPP has two years to be ratified but will not come into force unless the US and Japan ratify it. 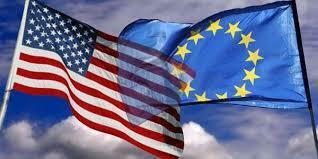 Yesterday Europe and the US have reached an agreement for the transfer of personal data of users. In October, a ruling by the European Court of Justice had made void the deal that regulated the issue, the so-called Safe Harbor.